It might seem a little bit of a soft soap story, but this is no opera, this is a serious account of how Hilton’s Hilton Garden Inn, Hampton by Hilton and All Suites brands are launching the Clean the World Challenge in partnership with Clean the World, a global health leader dedicated to sustainability and water, sanitization and health. 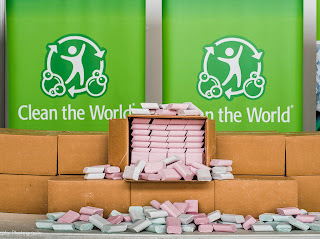 Embassy Suites by Hilton, Hilton Garden Inn, Hampton by Hilton, Homewood Suites by Hilton and Home2 Suites by Hilton will challenge hotel owners and Team Members to collect bars of soap left behind by guests to be recycled into 1 million bars of new soap by Global Handwashing Day (October 15) for Clean the World to distribute to communities in need. 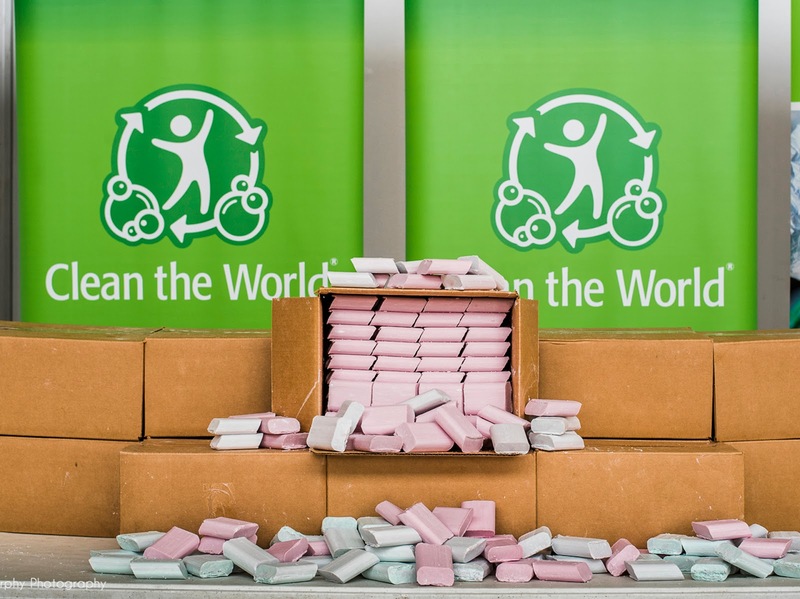 Clean the World was founded in 2009 with a mission to save lives while simultaneously protecting the environment by providing recycled soap and other hygienic products to families in need. Over the last decade, the organization has contributed toward a 60 % reduction in the death rate of children under the age of five dying due to hygiene-related illnesses. Hilton has worked with Clean the World since its launch to help overcome this epidemic in various countries, as well as in times of natural disasters.